Nubia Red Magic will be available in Red starting August 28th - Playfuldroid! Earlier this month, Nubia announced a new limited edition Camouflaged variant of the Nubia Red Magic which features a intricate design on its rear chassis as well as a fingerprint-resistant coating to maintain its exclusive outlook. 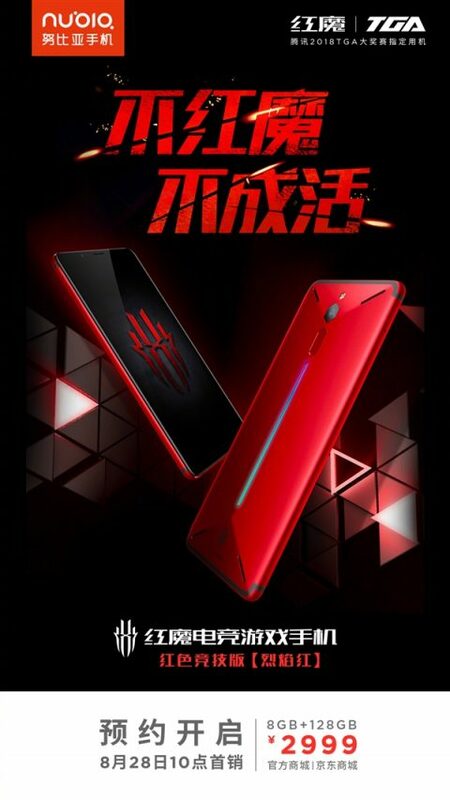 Right now, the Chinese company is also ready to sell the red variant of the Nubia Red Magic which has been absent in the market so far even though it was announced alongside the Black variant in April. 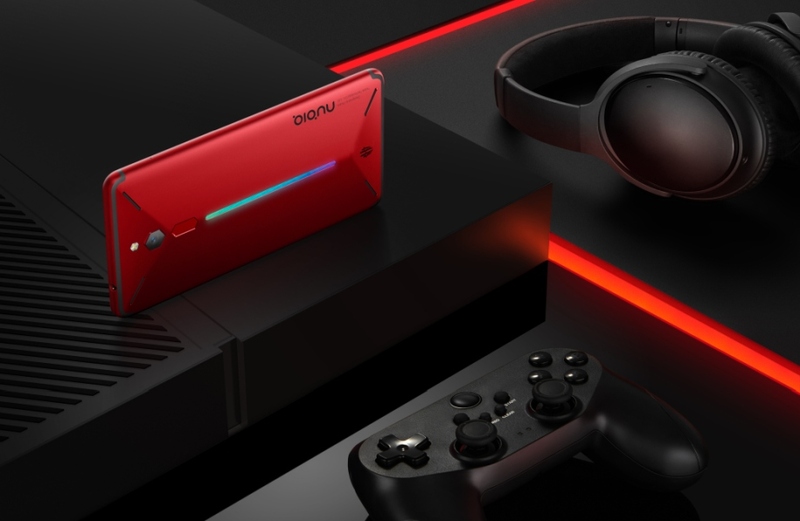 For those who’re interested, the Red variant will go on sale starting August 28th next week and will come with the same price tag of 2,999 Yuan (US$ 438) for the 8GB+128GB high-end model. Sad to say, the 6GB+64GB variant will not be receiving this treat and will be stuck with the Black variant for now. Aside from its cosmetic differences, the Red variant will be coming with the exact same specs as the current Black model as well.